Just Listed! 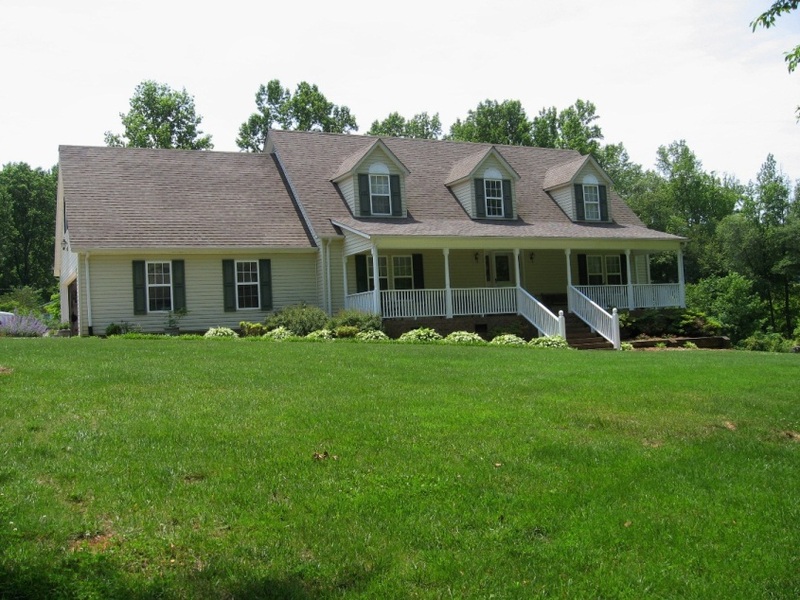 New Don Anthony Realty home for sale in Haddon Hall in Apex, NC! 5 bedrooms, 3 bathrooms for $421,000! Beautiful executive home! Kitchen has hardwood floors and tiled backsplash. French doors added to formal living room which makes a comfortable office or library. Yard is professionally landscaped. Very private. Third floor storage area is ready to be finished. Breakfast and family rooms are open and bright. The lot has been surveyed and is now 2 lots; one at .36 acres and the other at .40 acres. Just Listed! New Don Anthony Realty home for sale in Echo Hills in Charlotte, NC! 4 bedrooms, 2 bathrooms for $150,000! Amazing find in a great location! The view from the screened porch and huge deck is gorgeous looking down through a canvas of tall trees! City living with a relaxing country view. Ranch home with modern-retro kitchen. Lower level could be fourth bedroom, art studio, office or rental with full bath and separate entrance. Newly finished hardwood floors in all rooms. Big storage shed with electricity. Attic with storage. One year home warranty. Another Don Anthony Realty Home for sale that’s Now Under Contract! This one is in Newton, NC! · Another Don Anthony Realty Home for sale that’s Now Under Contract! This one is in Newton, NC! SOLD!! 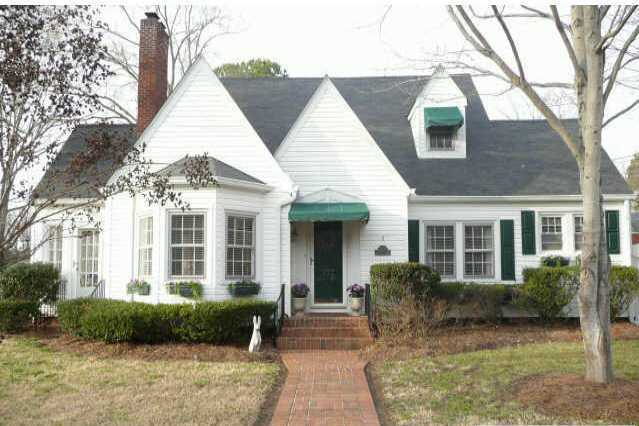 Home in Hillcrest in Concord, NC! Congratulations!! · SOLD!! 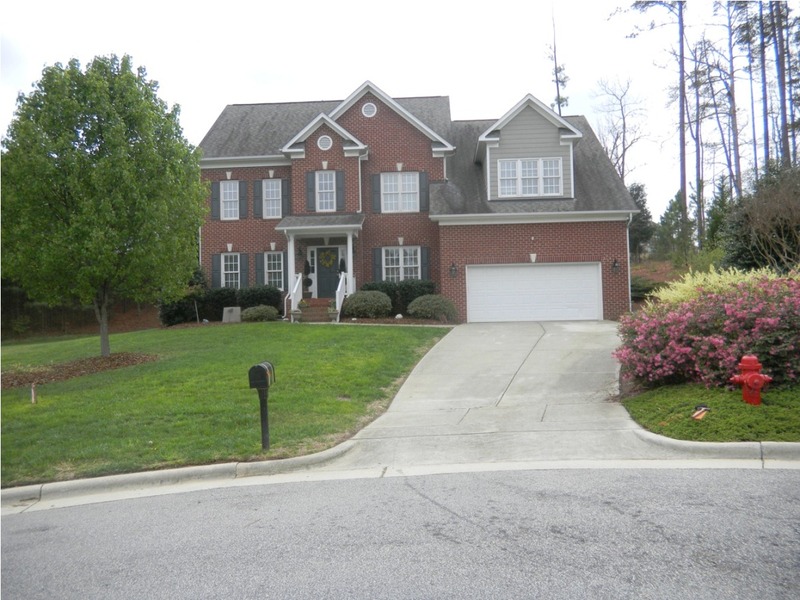 Home in Hillcrest in Concord, NC! Congratulations!! Here is a quick comment I received from another agent last night. Some people wonder what other agents think of us since we charge so little, so I thought I’d share this comment. We work well with any agent out there, as we know it is a benefit to our clients to make sure that they have professional representation throughout the process. Not only do we work well for our clients, but we also are as helpful as possible to other agents so that those agents are enthusiastic about placing offers on our clients’ homes. Here is the floor plan you requested. Please confirm receipt by reply to this email. Just Listed! 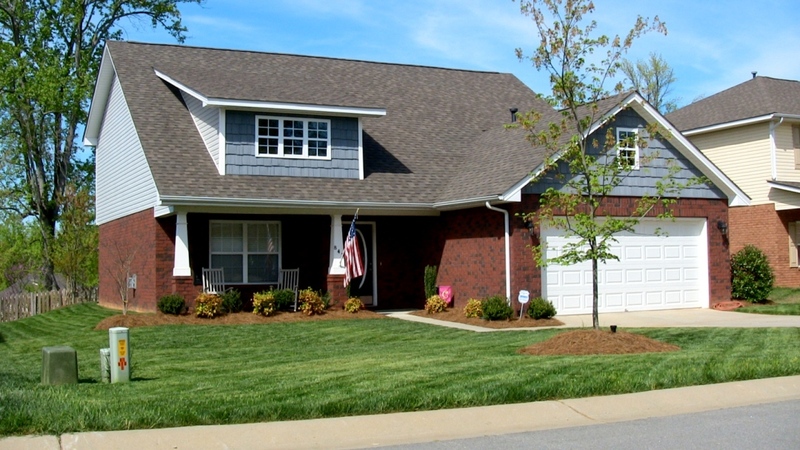 New Don Anthony Realty home for sale in Creeks Edge in Rock Hill, SC! 4 bedrooms, 2.5 bathrooms for $185,000! Beautiful 2-story home – Better than new!!! Upgrades galore! Kitchen with new granite, tile backsplash and tile floors. Foyer with new hardwood floors. New upgraded carpet throughout. New tile floors in all bathrooms and laundry room. Crown molding throughout entire house. Master on main floor. Large bonus / media room upstairs. Tons of landscaping with full irrigation. Backs to wooded area of community – private patio and backyard. Just Listed! 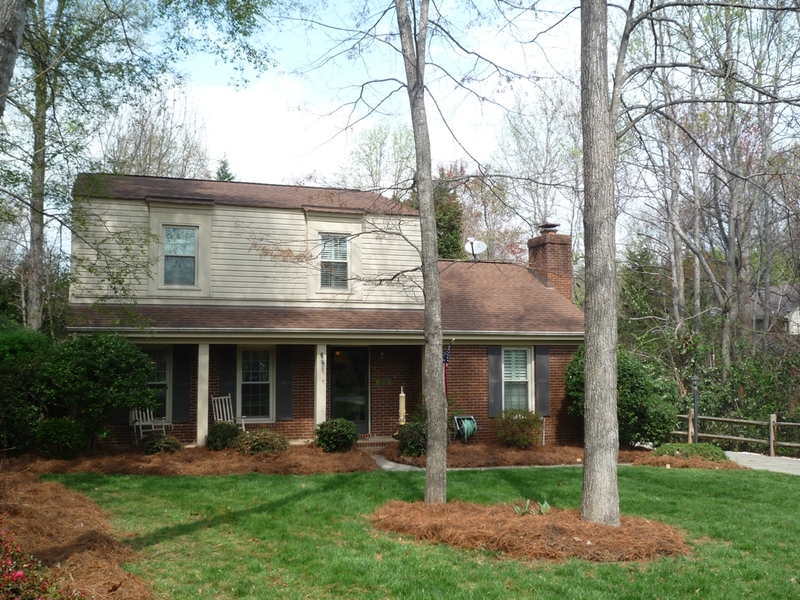 New Don Anthony Realty home for sale in Sardis Forest in Matthews, NC! 3 bedrooms, 2.5 bathrooms for $215,000! 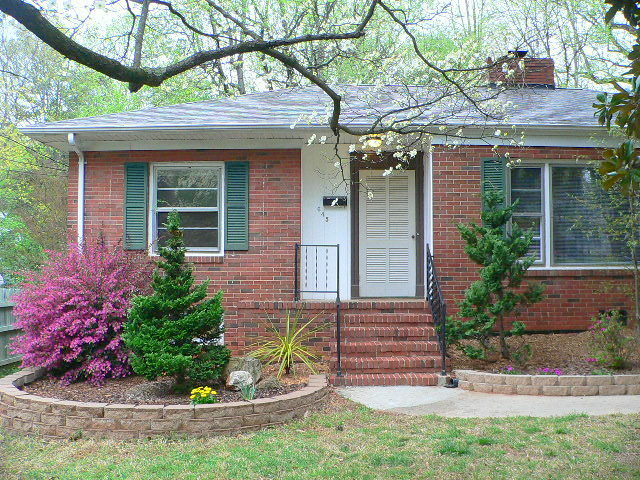 Maintenance free brick and vinyl home nestled in a great location! Over sized 30×24 garage with an 8×15 office attached with access from garage or exterior. Spacious formal living and dining room. Large eat in kitchen with Corian counter top. Vaulted ceiling with wood beam in family room and raised brick hearth fireplace. Upgrades include carpeting, tile floors, Wainscot & Plantation Shutters. Large screened porch.